A Chinese government agency in charge of macroeconomic policies is labeling bitcoin mining as an "undesirable" industry in a draft economic proposal. Grin developers are discussing potential changes to the privacy-oriented cryptocurrency's difficulty schedule. Bitmain’s application to go public in Hong Kong has officially lapsed, meaning there'll be no IPO anytime soon for the mining giant. Ethereum core developers reaffirmed during a meeting today that mining algorithm change "ProgPoW" would be added to a coming hard fork. 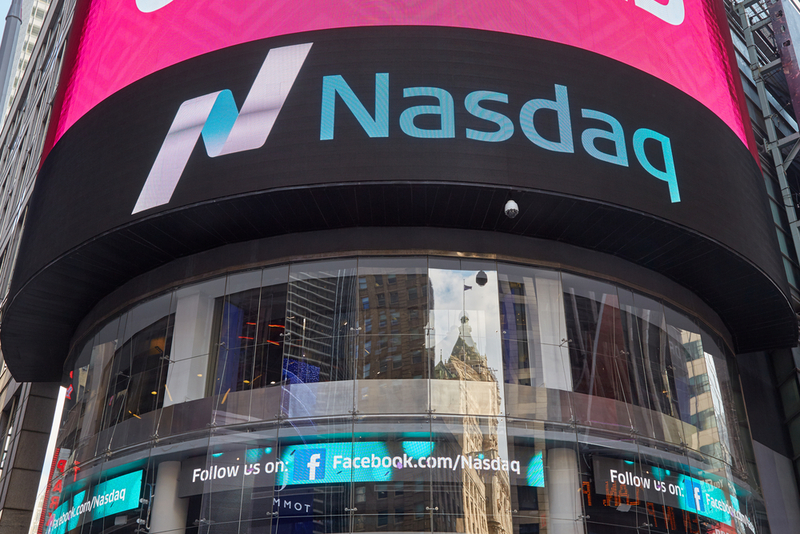 Bcause LLC, a "full-stack cryptocurrency ecosystem" startup, will use Nasdaq tech to support spot and derivatives markets. Ethereum mining pool Sparkpool has verified the accidental sender of an unusually high miners' fee and agreed to split the amount. As the global pool of hashing power grows more liquid, arbitrageurs may see a financial incentive in "rent-a-miner" attacks.